My name is Karen Halsey. 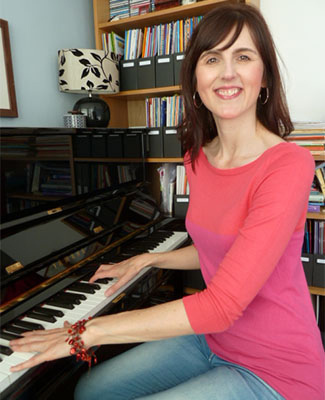 I am a full time piano teacher who provides private piano lessons from my home in north Leeds for children, young people and adults. Whether you wish to play for pleasure or to pass grades, I can help you learn this exciting and rewarding instrument. Together, we will work out the best course of action so that you get the most out of your lessons. A variety of musical interests are catered for and you can learn both classical and popular music. Lessons are available mornings, afternoons and evenings. A teaching certificate from the Associated Board of the Royal Schools of Music (CTABRSM). I am based in North Leeds (LS17).